Paint Kettles are handy paint holders in various sizes to assist and ease application. Paint kettles are very handy in areas where application is difficult, access is tricky or detail is required. Paint Kettles are handy paint holders in various sizes to assist and ease application. Paint kettles are very handy in areas where application is difficult, access is tricky or detail is required. 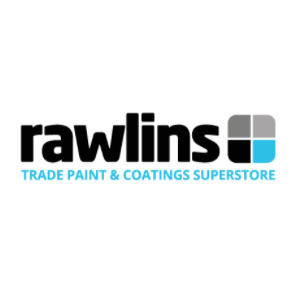 Paint Kettles are also ideal for using as a container for mixing smaller quantities of paint when application conditions require a job to be completed in stages. We offer a metal or plastic kettle, available in two different sizes at 1 Litre and 2.5 Litres. Protectakote textured roller sleeves and frames are specially designed to provide the ultimate application for Smartkote Protectakote and Smartkote Protectakote UVR. The top of the range professional paint brush for when only the best finish will do.&nbsp;Professional Paint Brushes are the number one choice for applying very high quality material where a top quality even finish is required. 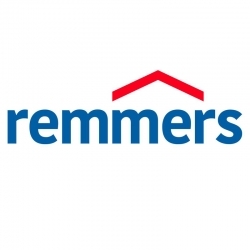 Remmers Squeegee is a rubber wiper for applying primers or fixing layers. Tough material. Handle purchased separately. Remmers Injection Nozzle is a plastic tube to connect to Kiesol C foil package. Sika Applications Guns are used to apply Sika sealants and foam precisely and professionally. 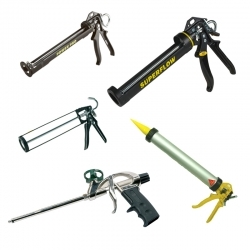 Designed to suit varying sizes of cartridge, this range of application guns offers quality tools to achieve the best out of your Sika application. 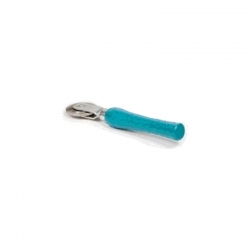 Our 11" Steel Float is made from riveted alloy stainless steel with a wooden handle, ideal for applying repair mortars and screeds. Remmers Roller Frame/Cage (double arm) are for roller heads up to 60cm. Mathys Paracem Effects Brush is a specially designed brush for the application of the Mathys Paracem Effects range. Create the perfect finish with this special brush made for the job. Our 11" Notched Trowels are manufactured to a high standard from spring steel, featuring a banana shaped handle with riveted blade - single hang. The blade Size is 280x115mm (11 x 4.5 inch) with a v shaped serated notch size of&nbsp;5mm. Ideal for evenly spreading mortars, screeds and high build coatings prior to finishing. The Contractor Extension Pole extends to 1.8m (6ft) and has a simple "Twist and Lock" extension mechanism. Screw fit end with push-fit adapter suitable for screw fit and push fit roller handles. 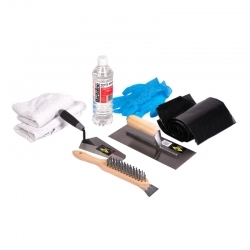 Our 4" Roller Kit is ideal for line marking and painting smaller areas on steelwork, walls, roofs, etc. It contains 2 sleeves, one is a durable, long life woven fabric for an all round performance, coverage and finish and the other is a high density superfine foam for a smooth finish on flat surfaces. Sika Pressure Roller is a 40mm rubber hand-held roller for use on SikaProof joints and PVC waterbar welding.